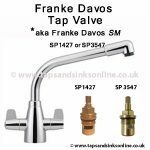 Please note that the parts above are for the current Davos Tap from 2007 onwards. 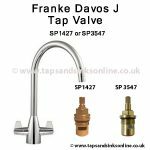 For your reference see below PDF, which includes details about spare parts. 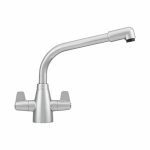 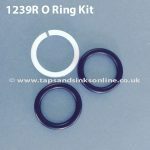 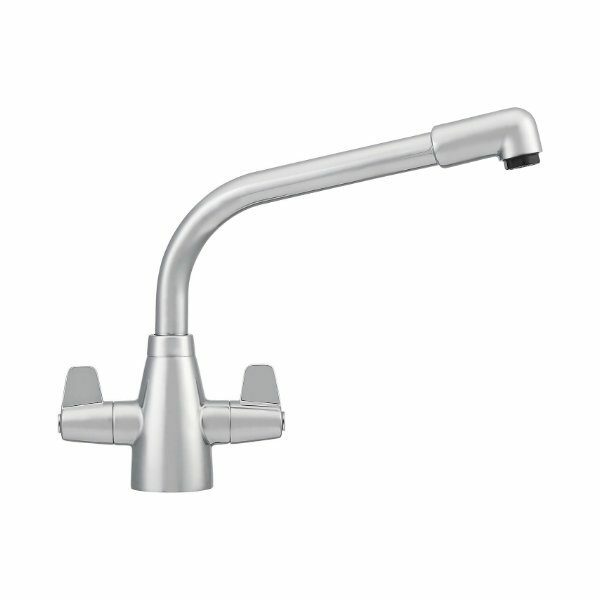 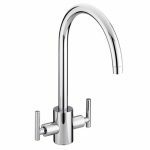 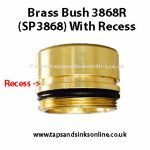 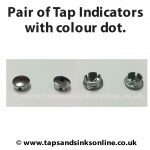 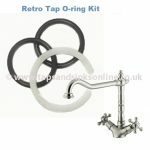 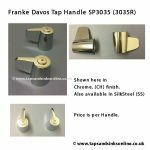 See underneath Tap Parts Description to see / buy Tap Parts for Ascona Kitchen Tap.